Download Jaki’s full CV here. Author of (Carolina Wren Press) Dead on Arrival, Dead on Arrival and New Poems, Masks, Conjure Blues, singing a tree into dance, breath of the song, Blue Opal, a play and Feeding the Light (published by Jacar Press). She is the co-editor of two anthologies: Poets for Peace, Immigration Emigration and Diversity published by Chapel Hill Press, Inc. Her poetry has appeared in numerous publications such as The Crucible, The African-American Review, Obsidian, Poets for Peace, Immigration Emigration and Diversity, Ms. Magazine, Essence Magazine, KAKALAK, Callaloo, Cave Canem African American Writers Anthology, The Pedestal Magazine, 27 Views of Hillsborough, Solo Press Anthology, The Sound of Poets Cooking Anthology, What Matters Anthology, Home is Where: An Anthology of African American Poetry from the Carolinas, When Women Waken (Women Writers, Women Books) NC Literary Trails of North Carolina. She is the co-editor of two anthologies: Poets for Peace, Immigration Emigration Diversity published by Chapel Hill Press, Inc.
Jaki is lecturer, speaker, and consultant for NC Humanities Council Roads Scholar Program and the North Carolina Center for the Advancement of Teachers. As a creativity coach she facilitates workshops and trainings throughout the U.S, Europe, the Caribbean Islands, Central and South America. In 2006 she was awarded a residency at The Taller Portobelo Artist Colony in historic Portobelo, Panama. In 2013, she was featured commentator for G.R.I.T.S. Anthology (Girls Raised in the South) and served as the final judge for the distinguished Lucille Clifton Poetry Award. As community arts advocate, Jaki Shelton Green creates and facilitates programs that serve diverse audiences and populations: incarcerated, homeless, chronically and mentally ill, survivors, elderly, public and private schools, teachers, hospice care providers, substance abuse counselors, literacy programs, libraries, universities, humanities councils, community economic development, social justice nonprofits, and libraries. 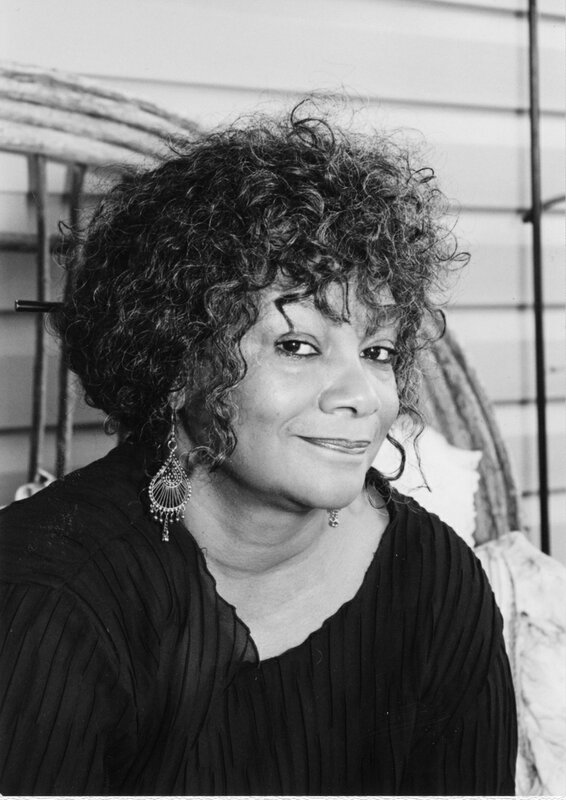 Her poetry has been widely choreographed by numerous dance companies including Danca Nova at Naropa Institute for the Arts, The Chuck Davis African-American Dance Company at The Kennedy Center, Miami City Ballet, Two Near the Edge, and Choreo Dance. 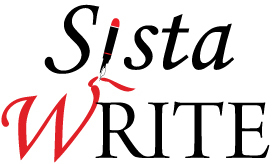 She is the owner and founder of SistaWRITE, providing writing retreats and travel excursions for women.